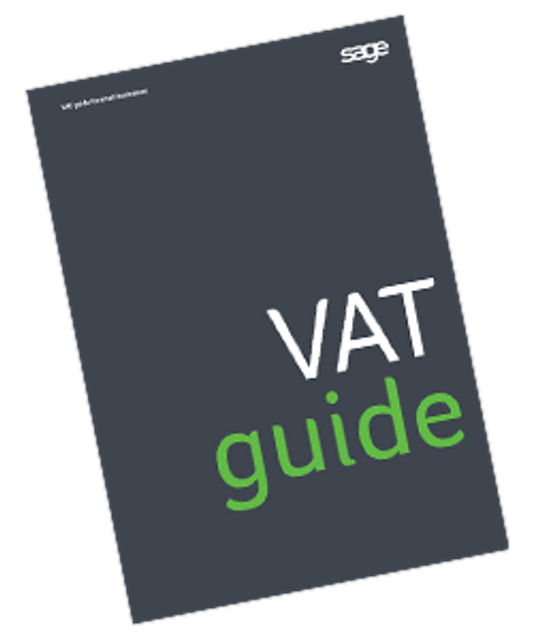 We understand that VAT can cause problems from time to time. And if you're trying to run a business, you certainly don't want to spend your time trying to get to grips with every single detail. Fortunately, you don't have to. You can make handling VAT easier - and avoid most VAT mistakes - if you make sure you've got the right systems in place.